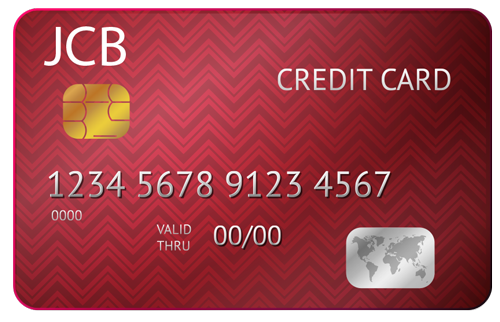 CHARGEBACK PROTECTION IS FINALLY HERE! 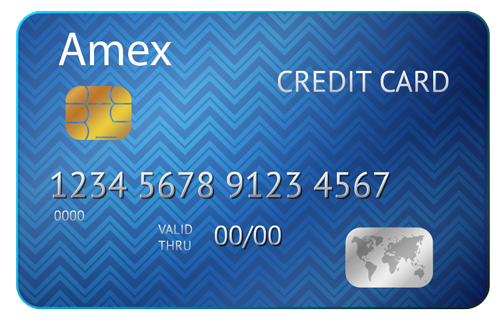 EMV or NO EMV We have you covered! In the case of a Chargeback, Merchants have a little to no protection, Until NOW! 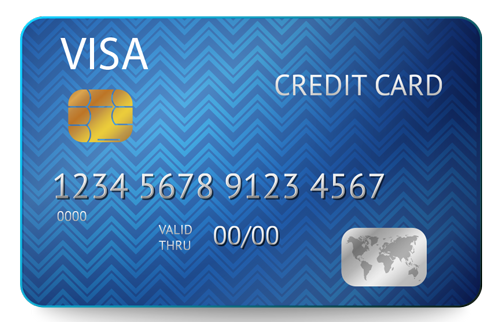 EMV Liability Shift, Fallback, and even Chargeback Fees! 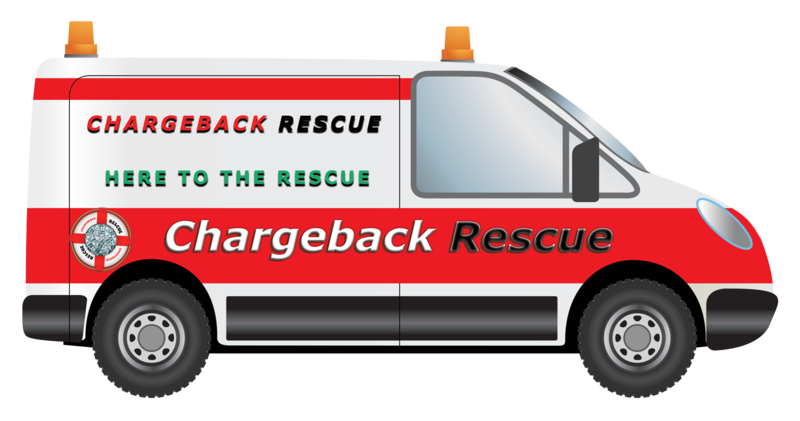 Chargeback Rescue provides merchants with an EDGE – to win in the Chargeback Game! Coverage up to $100,000 per year / This program is offered in a partnership and administered by a Licensed Insurance Company. How much do we cover? You are covered up to $100,000.00 per year. See the additional benefits below. If you are a merchant with benefits available under this program you go to our website and upload the chargeback and a copy of the receipt and you are reimbursed. What information do you need to sign me up? 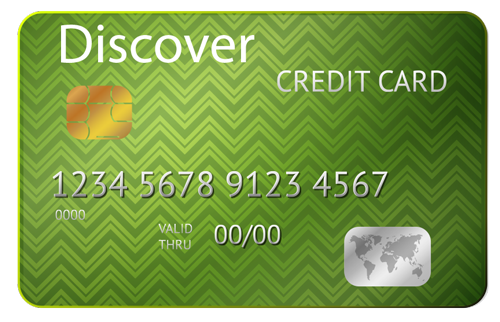 What else do you get when you enroll in Chargeback Rescue? We have put together the industry’s most fully comprehensive Merchant Data Security Program. Unlike other basic breach programs, coverage is not limited to only response costs but our Program protects against other liabilities as well.